Our commitment to exceptional design and service shows in the connection we make with our clients. We begin by listening, to understand what needs to grow out of our collaboration, and craft design solutions especially for you. We strive for that balance between aesthetics and functionality, to find and extract hidden potential, and create clean, modern spaces that are a pleasure to come home to. 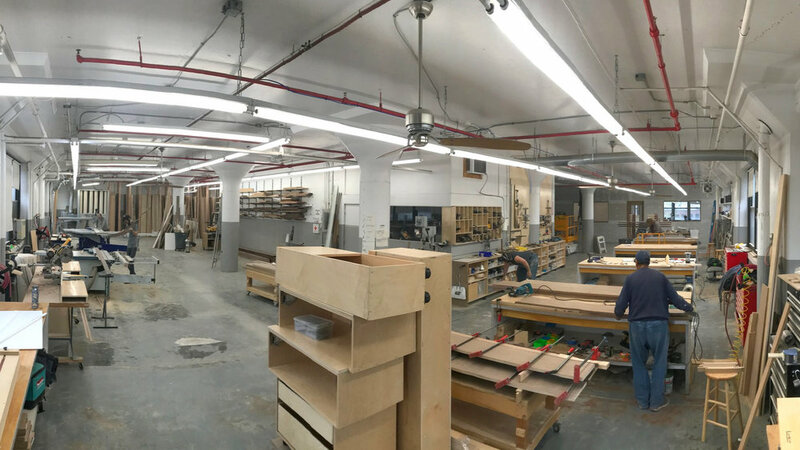 All our cabinets and furniture are handmade by our talented craftsmen in our Brooklyn studio, and designed to meet your needs long after we have left. Our clients value the precision and care with which we make all our pieces. 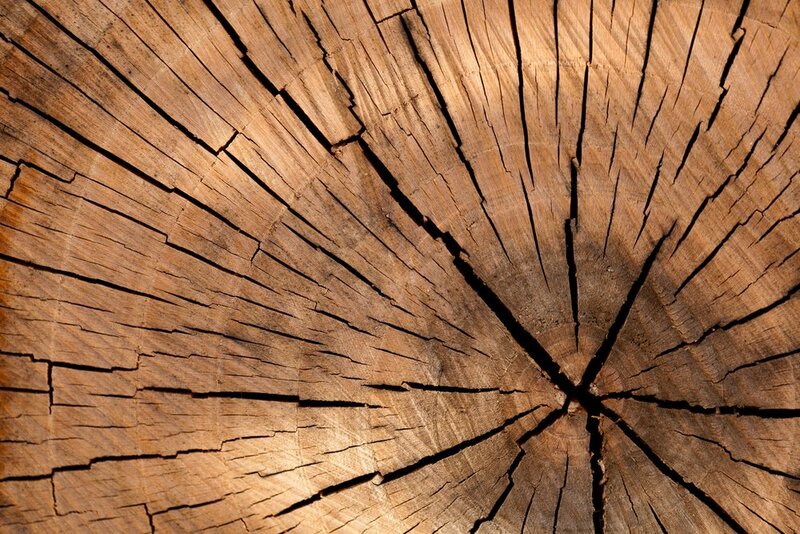 Every effort is made to use sustainably-sourced wood. Both design and construction are provided under a single point of contact, sparing you the hassles of coordinating separate designers and contractors. We are fully licensed and insured for general contracting, and navigate the complexities of projects from start to finish so that renovations are as comfortable as possible. We are proud to receive the Best of Houzz Customer Service Award for Design-Build firms. "We are so spoiled by our experience that we cannot use an ordinary construction/design firm anymore." One team works under a single contract to provide both design and construction or millwork services. 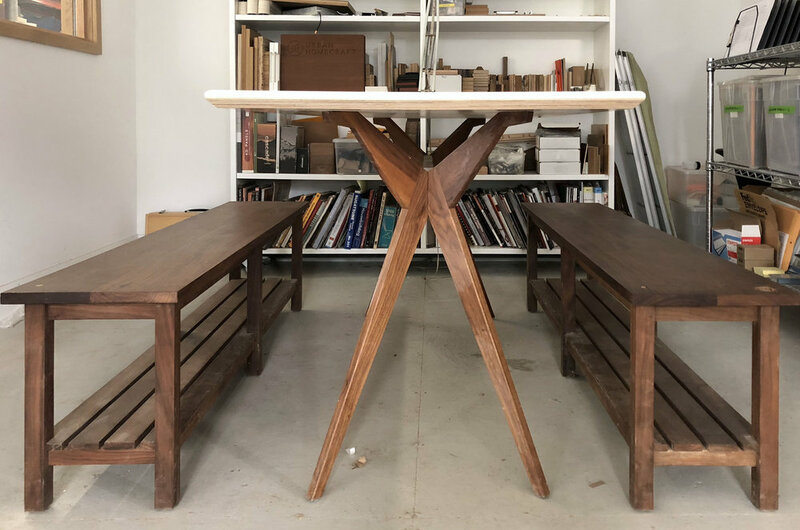 The result is a unified work-flow from initial conception to completion, sparing you the hassle of coordinating the schedules of separate designers, architects, or general contractors. Whether you are remodeling your entire home, already have a design in mind, or do not know where to start, we can manage the process so home projects run smoothly, and you can focus on watching the vision for your home come alive. See what clients have said about our exceptional services. If you would like to discuss a project, please include an overall description, your location, approximate dimensions, and any material or finishing preferences you may have. The majority of construction takes place in our studio; this minimizes the amount of time for installations so that there is as little disruption to your home as possible. All installation is done by our own craftsmen who are trained to make sure installation is done precisely. Throughout the process, we are available to answer any questions you may have. Contact us at (718) 722-1266 or info@urbanhomecraft.com if you have questions, or see our faqs page, or information about custom cabinet pricing.